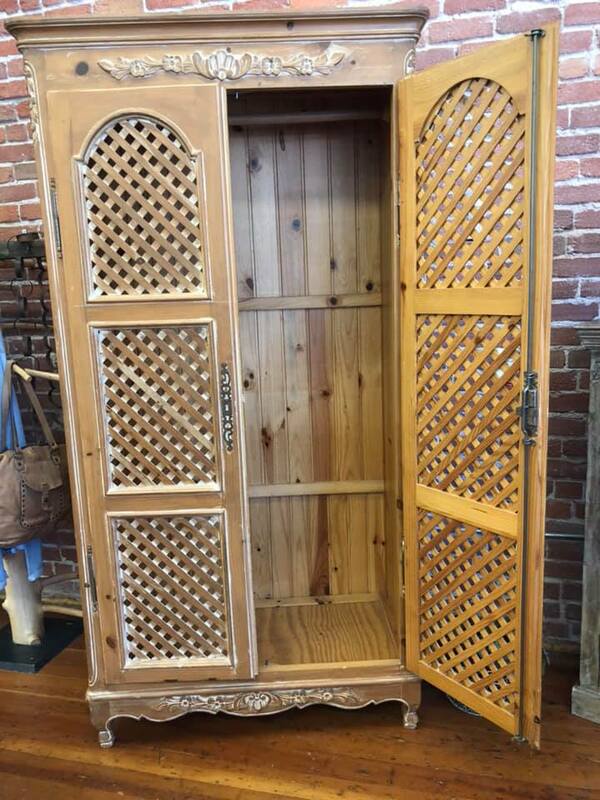 We are always on the lookout for unique pieces to consign and sell. 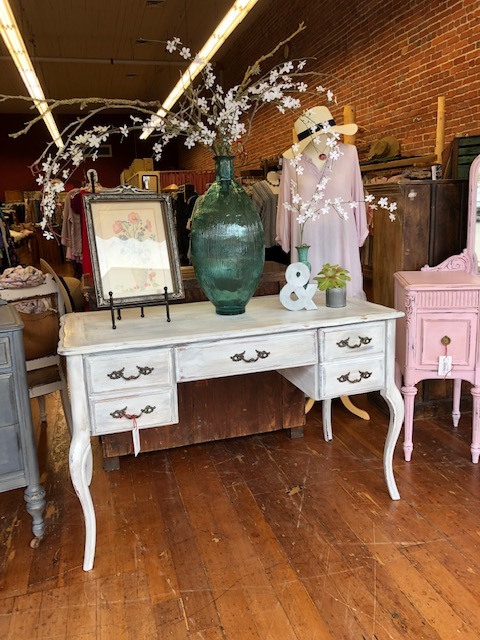 Our customers gravitate towards old things made new again like painted furniture, mid-century modern, rustic, farmhouse style and anything a bit out of the ordinary. If you see something here, give us a call to check availability. 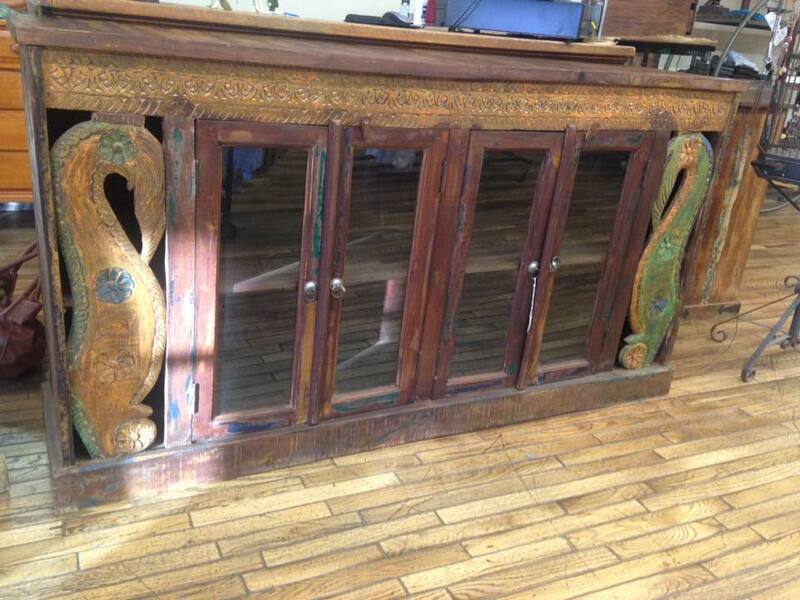 If you have a piece you would like to consign, send us a digital photo to our email address!